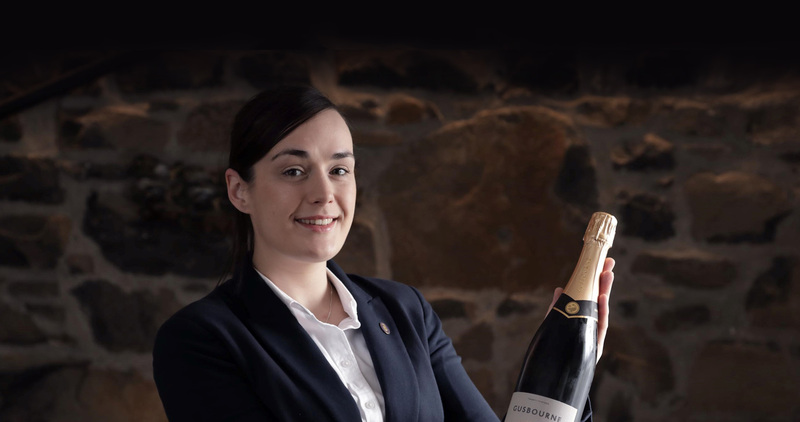 The Wine List at The Three Chimneys is created by Head Sommelier, Charlotte Davies with input from others in the Team who have a great deal of knowledge between them. This is based on the same philosophy that guides the kitchen – provenance and quality. We look for wines that showcase the characteristics of the grape varieties and the places where they have been grown. As the wine world is continually expanding, we are always seeking out new discoveries and to list a combination of well-known but also up-and-coming regions and grape varieties. 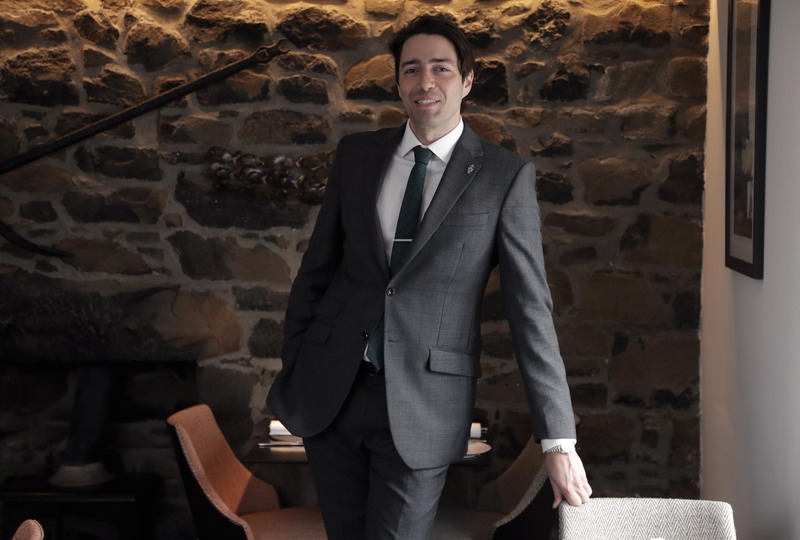 Wine service at The Three Chimneys has been further strengthened by the appointment of James Alexander-Thom to the role of Restaurant Manager. James has excellent wine knowledge and all-round industry experience. 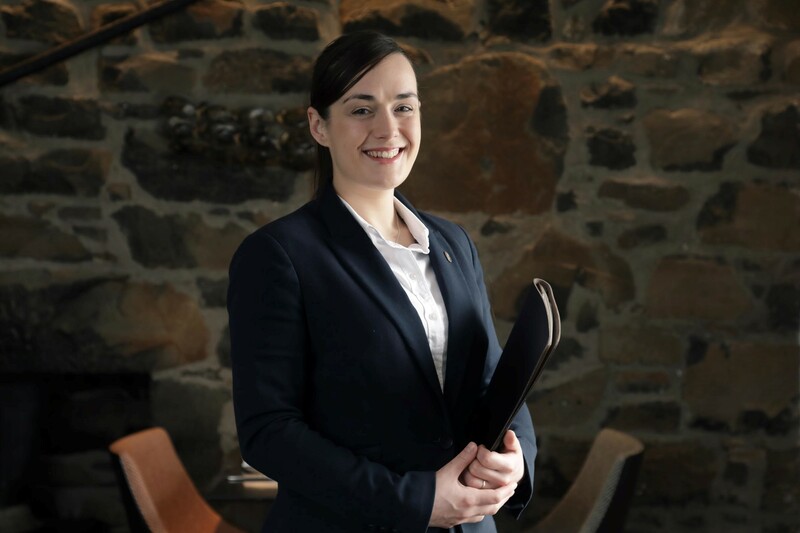 The Three Chimneys is also seriously committed to providing on-going, high quality Wine Education for all of our Restaurant and Kitchen Team. We are current holders of the AA's Notable Wine List Award. Please enjoy having a look at the new Three Chimneys Sample Wine List for 2018. Please note that vintages, producers and prices may change without notice. All Wines are subject to the availability from our Suppliers at the time of your visit. Slainte!